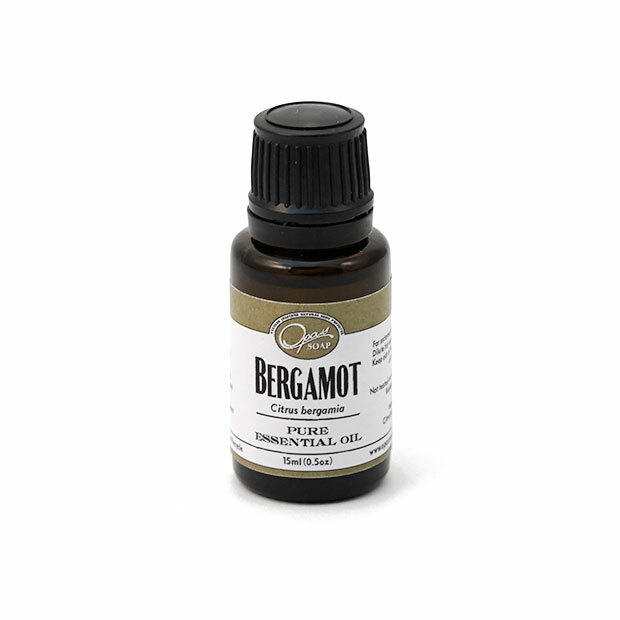 Bergamot essential oil has great benefit to suffers of depression, self love, self worth, and confidence. Essential oils can be applied topically, diffused into the air, or used an inhalation. For topical use; dilute 1-3 drops of essential oil into tsp of olive oil and apply to the wrists and neck for a uplifting day. More drops may be added if 1-3 drops are not enough. Please remember essential oils are in their most potent form and must be tested on the skin to check for skin allergies. It smells wonderful and received it so quickly!